C2 Photography. Aspen, Colorado. Editorial Travel Photography II 19. 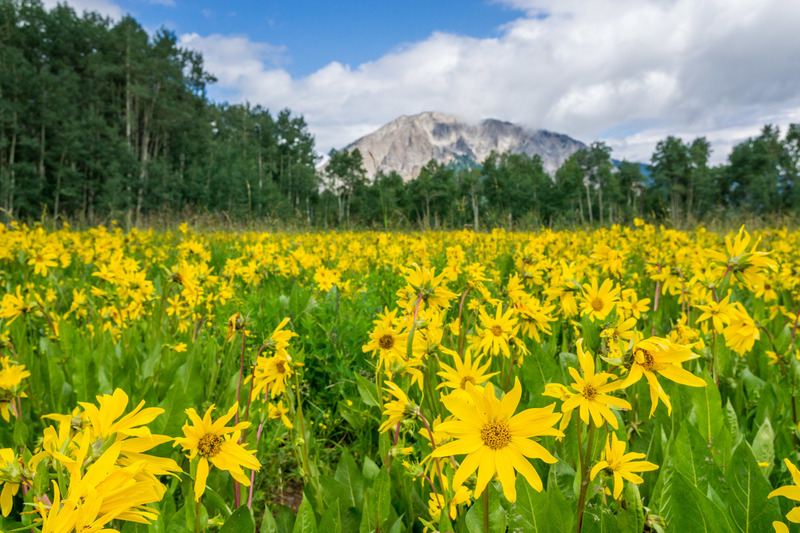 Wildflowers dot a field outside Crested Butte, Colorado. Editorial tourism and travel photography by C2 Photography.